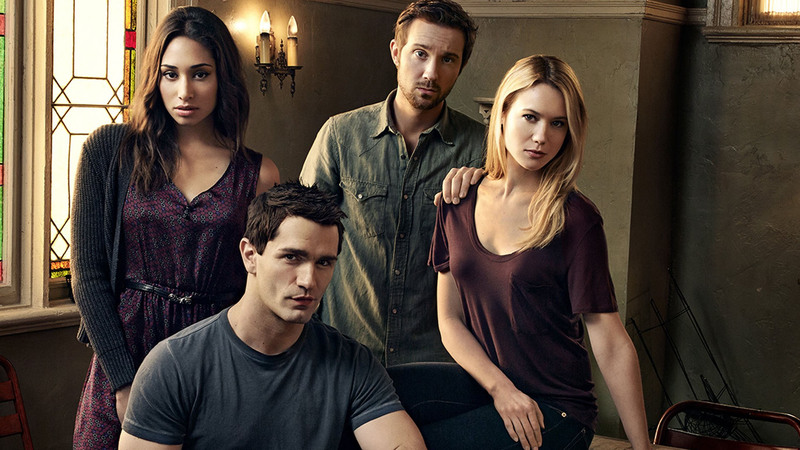 Being Human—Syfy’s remake of the British Being Human—ended last night. It was a show about a Vampire, a Werewolf—well, two werewolves, really—and a ghost. Over the years we saw these characters go from mental adolescents, to adults, with a genuine understanding of not only their own limitations, but also the consequences of having some extraordinary gifts. The finale was a touching reminder that this show, at its core, truly is just about being a human being. Their problems were more extreme than most of us will ever experience, but it was about the hardships; the things that make us happy; the ups and the downs. The finale gave each of the characters a well tied off, loose end free, ending. It helps that they knew this was coming, but overall I think it was a very nice farewell to four characters that we had grown to love. In an age where there are an increasingly high number of “wtf” endings to our favorite tv shows, it is nice to see one get it right. Over all this show was something special, and I am sad to see it go. Was it brilliant? No, but what it was was heartfelt all the way to the very end. Below is a goodbye from the actors on the show. Shout out about what you thought of the finale below. Or if you want to rant how Syfy is ruining their lineup (again), feel free, we absolutely agree.